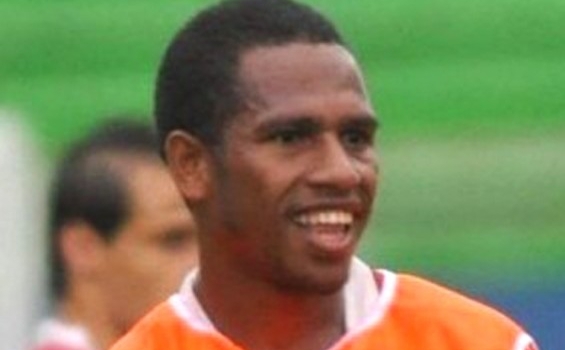 First and foremost, I have to say that the Indonesian team are dirty players. Although Indonesia played an okay game, i felt that they were quite cocky the whole time and just out to hurt Philippine players, Phil and James Younghusband who happen to be two of the Azkals strongest players. About 20 minutes into the first half Oktaviano clearly elbowed one of the Phil. players (did not quite get which one) which the ref failed to recognize and issue a yellow card. During the second half, the yellow card issued on James Younghusband by the referee was totally uncalled for. It was clearly not even a foul. Christian Gonzales was obviously faking it, if you watched the game, you can clearly see it on the instant replay. In my opinion, tonight's game was not a good game at all for both teams. They both seemed sluggish and heavy on their feet. I found myself frustrated at the Philippine team many times for being sluggish and un-attentive. It seemed like they were just waiting for the ball to land on their feet. Although we have come a long way from our previous 13-1 loss to Indonesia, I still think we need a lot more practice, especially when it comes to passing and handling the ball. Despite our team's shortcomings I believe we have great potential and I am still optimistic about the second bout with Indonesia. Today's game was an honorable loss for the Philippines. I feel really bad that our team doesn't have the opportunity to play a 'home" game due to the absence of a fitting stadium. I think our government should really do something about that. It would bring a lot of revenue to our country and a huge boost of confidence to our team. On the lighter side, I found it funny that a certain Indonesian player was kept on the field despite him being moved out of the field on the stretcher three times. Towards the end he started to remind me of Bugs Bunny in the old looney tunes cartoon when he's walking off with a bandage on his head while smoke steams out of his body defeated by Yosemite Sam with the phrase "If you can't beat 'em join 'em". To the Philippine Azcals, you have my total support and I am proud of you guys. I want to see you go through the next round! 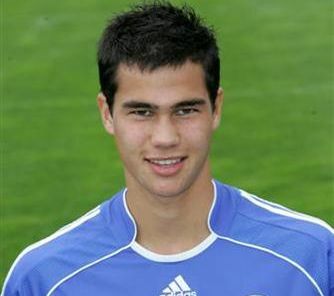 Phil Younghusband...YOU'RE HOT and a great footballer as well. For the win Azcals! You can do it. Filipinos got heart! go Azcals.... win win win!